Welcome to Phoenix Academy High School, member institution Chapel-Hill Carrboro City Schools. The school serves between 35-45 students between ninth and twelfth grades. The school is the designated alternative school for the district. Phoenix Academy High School's primary focus is to help students to learn, to succeed, and to lead. The school also provides and evening school program in order to serve students with other unique life circumstances. This year Phoenix Academy High School was recognized as an "Exemplary Positive Behavior Intervention Support School. Our staff has diligently worked to establish a safe and caring environment for every student and family being served by the Phoenix Academy High School staff. Exemplary recognition is the highest level of achievement available at the State level recognition program for PBIS. I shout out to those involved in making this happen. Mr. Clyde McPherson was selected as the 2017-2018 Phoenix Academy High School Teacher of the Year. Mr. McPherson currently serves as the lead Social Studies teacher at PAHS. He has been in the district and assigned to Phoenix Academy for over 6 years. Mr. McPherson is a leader and continues to be an inspiration for all staff and students. He has worked several positions in the past with one of the more significant of those positions being his active service as a member of the United States Marine Corps during the Vietnam War. Mr. McPherson is a walking encyclopedia. His understanding of history and his personal life stories are captivating and often lead students into becoming hungry for more knowledge about current and past world events. 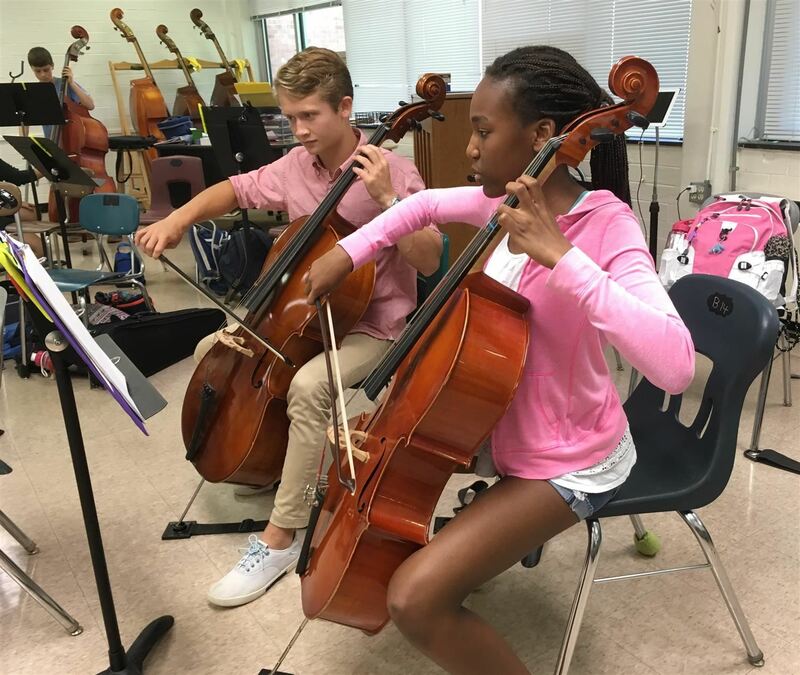 Chapel Hill-Carrboro City Schools was recently recognized by the National Association of Music Merchants (NAMM) as one of the 2019 Best Communities for Music Education in the country, one of only three districts in North Carolina to win the award. For parents, students and community members who attend the numerous CHCCS musical performances throughout the year, the honor should come as no surprise. 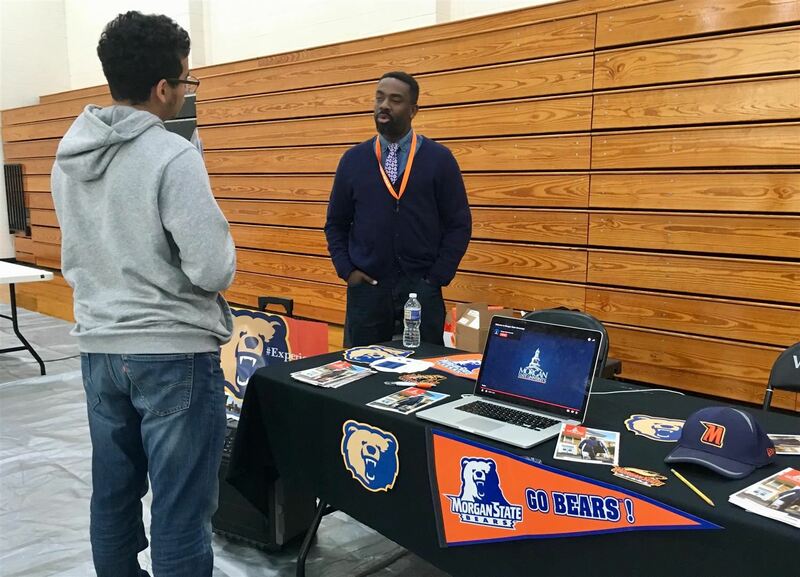 The gym at East Chapel Hill High School transformed into a banner and pennant-filled college fair on Friday afternoon, January 25.The highlighted schools were Historically Black Colleges and Universities, and more than 200 students from local high schools browsed, mingled and even filled out applications on the spot. Eight Phoenix Academy High School seniors were celebrated and honored at their graduation ceremony at Extraordinary Ventures in Chapel Hill on February 1, 2019. 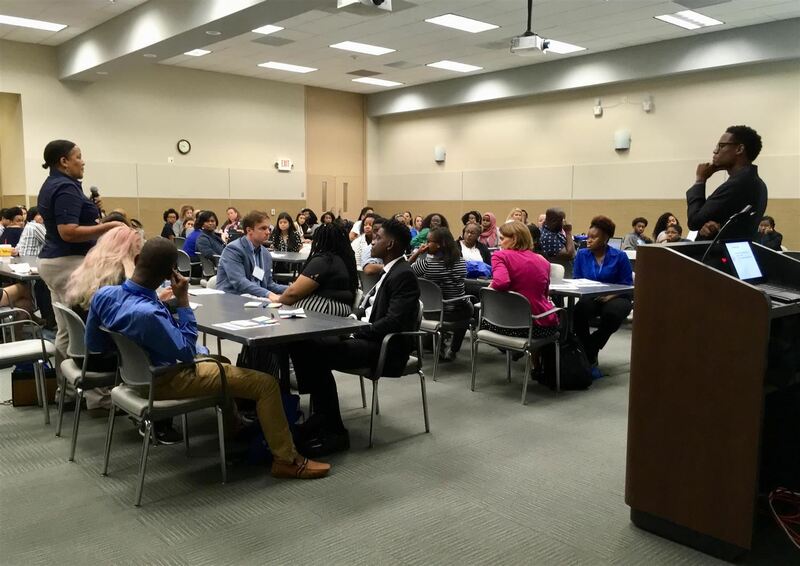 Small groups of students from all four CHCCS high schools traveled to North Carolina State University early last Monday morning, September 24, for a day-long symposium on Student Equity. The first Child Nutrition event of the school year, Bring a Guest to Lunch Day, has become a cherished tradition. 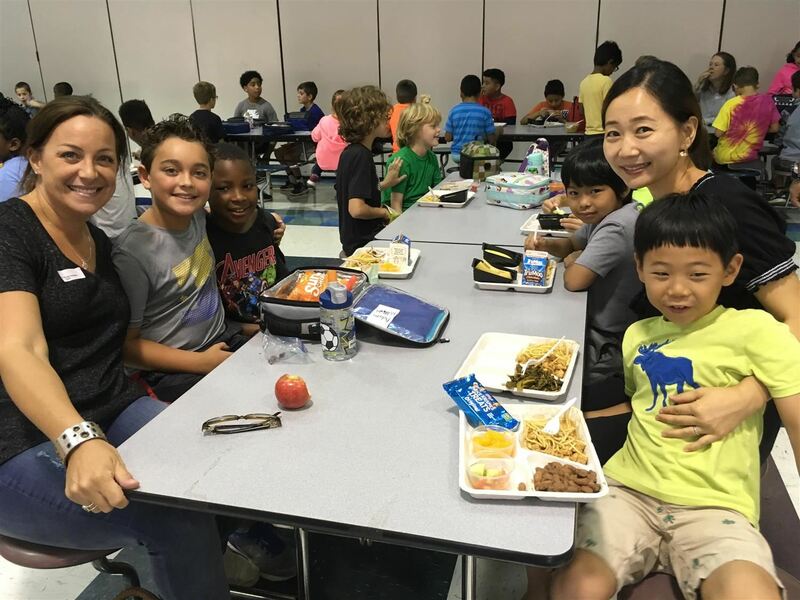 The 11 CHCCS elementary schools all participate, with some schools hosting more than 75 parents, grandparents and other adults on the designated day.